Ported Box version of SB2000 featuring Ultra Series technology delivering effortless, commanding bass down to 17Hz with exceptional detail and musicality. Earn 829 loyalty points when you order this item. 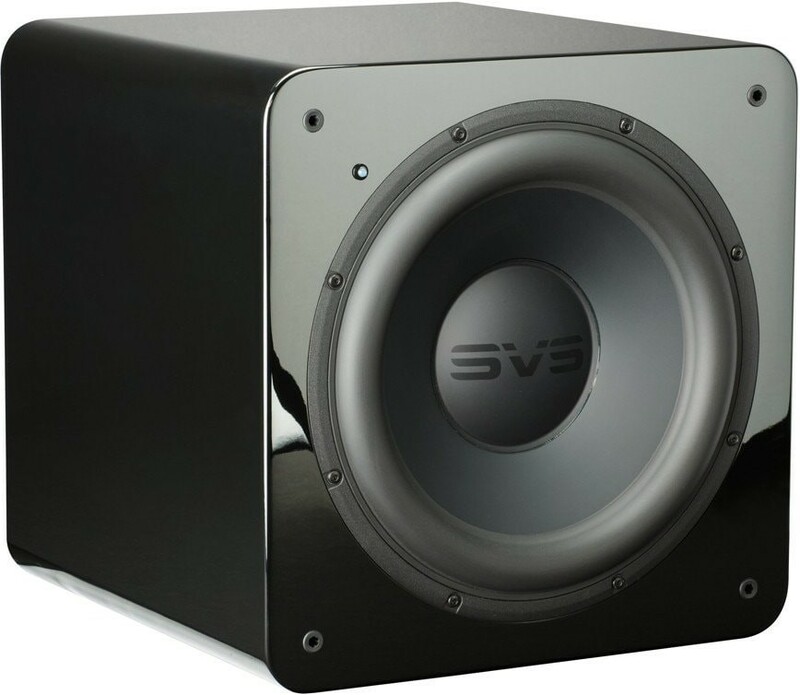 - Dimensions (HWD): 20.9" x 17.3" x 25.4"
SVS PB-2000 Subwoofer offers room-shaking power and unprecedented low frequency extension down to 17 Hz while remaining a musical and accurate subwoofer. Featuring Ultra Series technology, the PB-2000 is driven by an unshakable 12-inch driver and 500 watts RMS, 1,100 watts peak power Sledge STA-500D DSP amplifier. 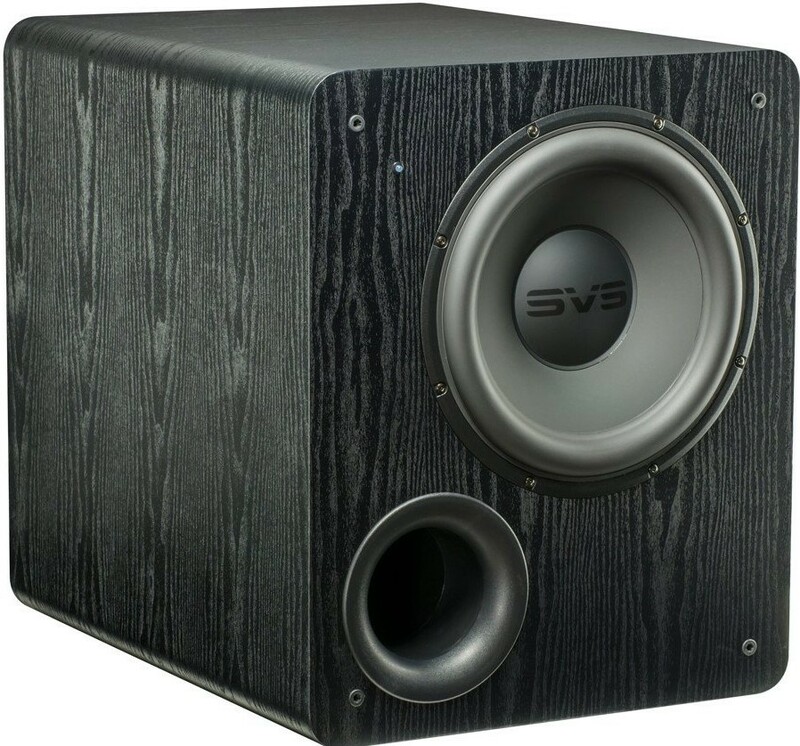 For chest-thumping movie slam and impact and sheer low frequency performance for the price, the PB-2000 subwoofer destroys larger and more expensive subwoofers, dipping all the way down to 17Hz without sacrificing musicality or speed in transients. 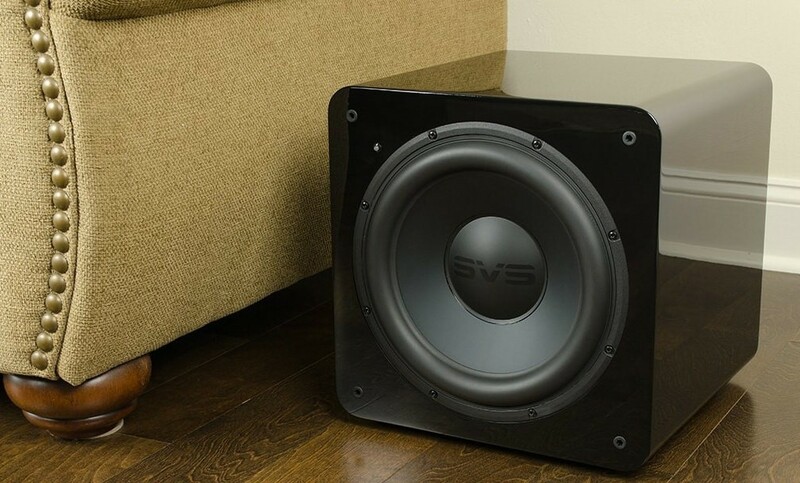 The subwoofer features a front-firing 4" high-flow port with inner/outer port flares and energizes rooms of all sizes with extreme low frequency output for jaw-droppingly powerful and realistic movie and music audio experiences. 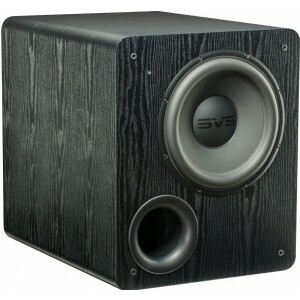 PB-2000 Subwoofer’s Sledge STA-500D DSP amplifier features specs and features normally found in subwoofers costing two or three times as much. Conservatively rated at a robust 500 watts RMS continuous and 1,100+ watts peak dynamic, the amplifier has brains to match its brawn. A sophisticated DSP in the amplifier includes an array of filters and volume, gain, and phase controls for fine-tuning performance. A frequency-dependent limiter/compressor algorithm with adjustable attack/release and compression parameters offers the ultimate in refined behavior at the drive limits of the subwoofer system.